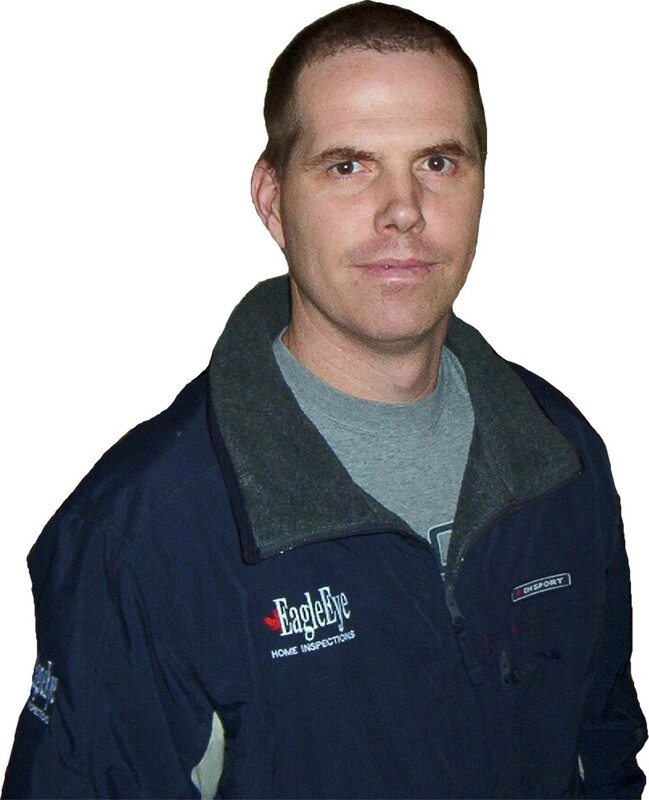 All EagleEye home inspections are conducted by Scott McMullen. Scott is a licensed heating and air conditioning technician, who has spent his most recent years working as a general contractor in the GTA. He has experience in all areas of construction, from pouring the footings to installing the roofing. All in all he has 15 years in the construction industry. Scott is extensively trained in construction theory and in home inspection. He is committed to ongoing continuing education and is a very effective communicator. He will go out of his way to ensure that you truly understand the condition of your home. Why Is There Confusion About Whether I Should Use An Engineer Or A Home Inspector? Some people would have you believe that only an engineer is qualified to perform home inspections. In some cases consumers have been led to believe that a home inspection involves engineering analysis and therefore requires the use of a licensed Professional Engineer. Visual home inspections do not involve engineering analysis, even when performed by PE's. In fact, engineering is an entirely different type of investigation, which entails detailed scientific measurements, tests, calculations, and / or analysis. Such a technically exhaustive analysis involves considerable time and expense, and is only appropriate when visual evidence exists to indicate a problem that warrants further specialized investigation. What Do You Want To learn About The Home You're Planning To Purchase? If you're like most home buyers, you want to know the condition of the house and its components, questions like: Is the roof leaking? Is the heating system working properly? Does the plumbing function properly? Are there any electrical hazards? Are there items in the house that will need repair or replacing and when? Does the wood framing have any damage? Do the doors and windows function properly? Does the basement get wet? Etc. Answering these, and other similar questions is precisely the job of a professional home inspector during a complete visual examination of the property. A qualified Home Inspector, through specific training and experience, understands not only how a home's systems and components should work, but also how they interact with each other, and how they stand the test of time. A good home inspector will, however, recommend either the services of a engineer, disciplined in a particular field, or other specialist when the need for further investigation is warranted. Using a home inspector rather than an engineer for a basic home inspection would be like visiting your family doctor / physician rather than a specialist for a general checkup. You don't visit a brain surgeon or heart specialist for a yearly physical. If the general practitioner finds something unusual or something that warrants further analysis, he / she will refer you to the appropriate specialist.